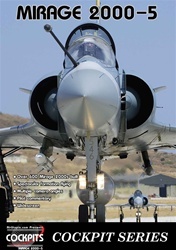 Over 600 Mirage 2000s built! 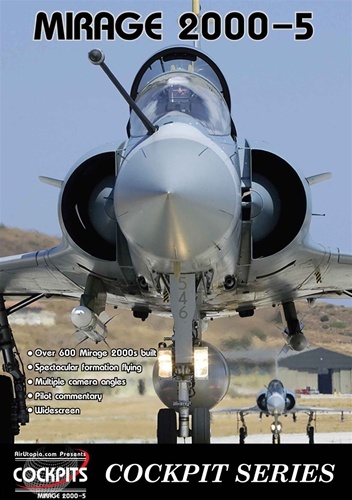 This Mirage 2000 video has a run time of about 60 minutes. Format is NTSC DVD and region-free.